LAST UNIT! 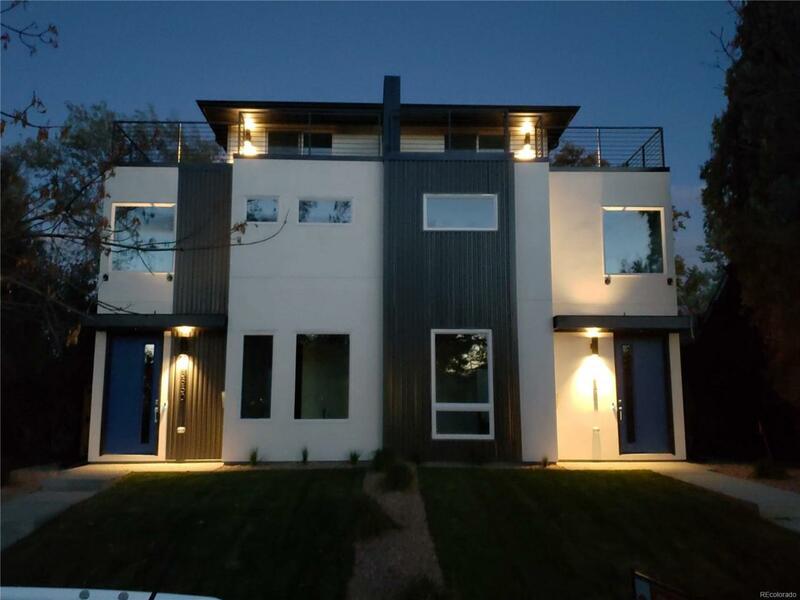 STUNNING NEW MODERN DUPLEX HOME WITH ROOFTOP DECK! Green & Connected Smart Home with Nest Video Doorbell, Nest Thermostat, WiFi connected garage door opener & a Free Google Mini to control all your devices. LED lights, Instant Hot water heater & High Efficiency furnace. 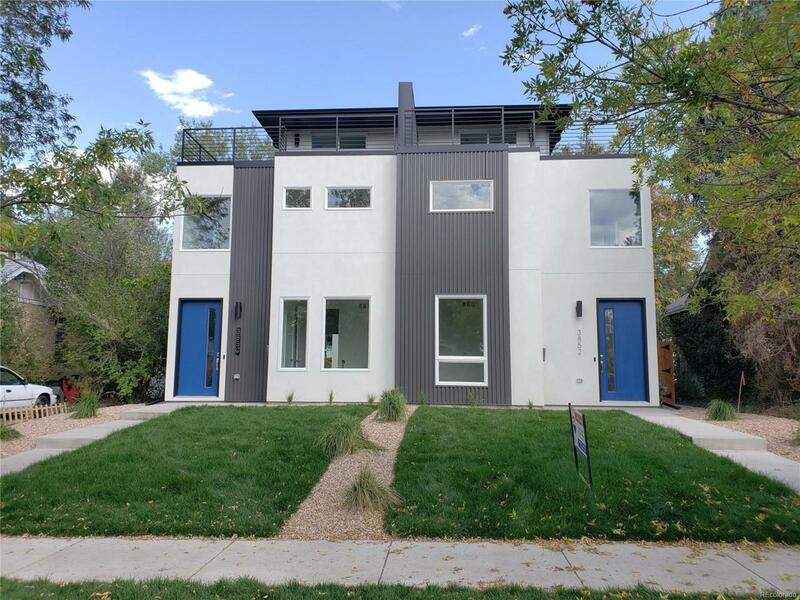 This custom design & floor plan has an abundance of natural light thanks to over-sized windows on every floor. 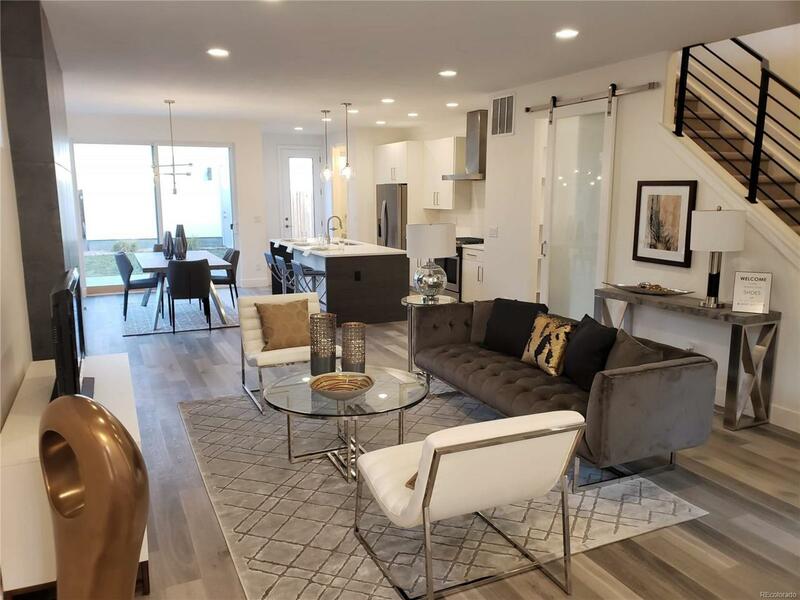 Features include extra wide front door, white quartz counter tops throughout the home, stainless steel appliances, custom modern cabinets with soft-close drawers and doors, 9 ft ceiling with 8 ft doors, Large bedroom & bath on 3rd floor. Drink cocktails made at your 3rd floor wet bar as you enjoy the mountain views from your private rooftop deck. 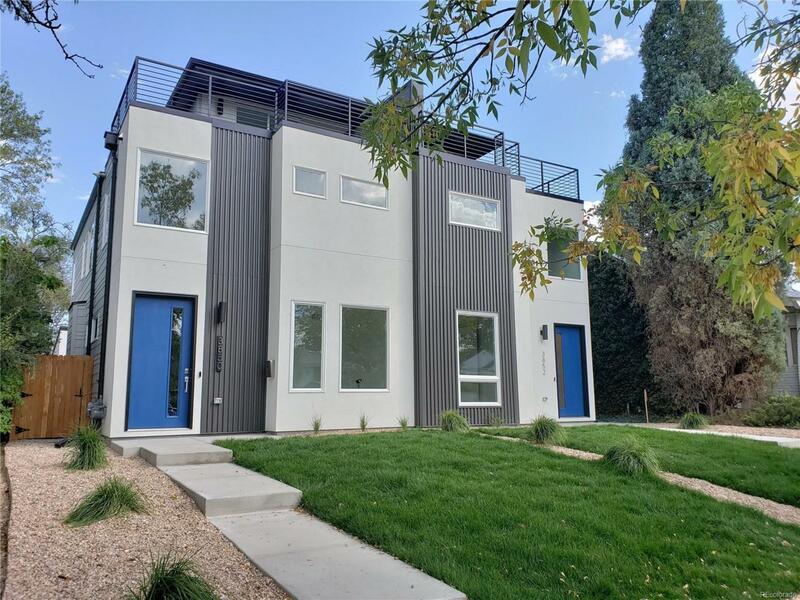 Centralized Location close to Platt Park, Harvard Gulch Park and all the restaurants and shops along South Broadway. Minutes to DTC, Cherry Creek & Downtown without using highways.